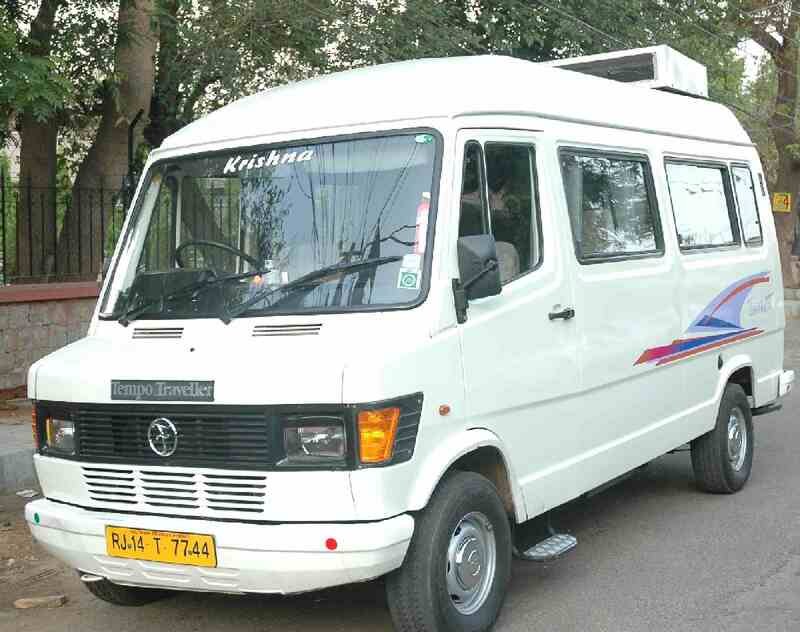 Living Kashmir Travels provides best service for travel transport services, luxury pushback seats, 13 seatertempo traveller hire. 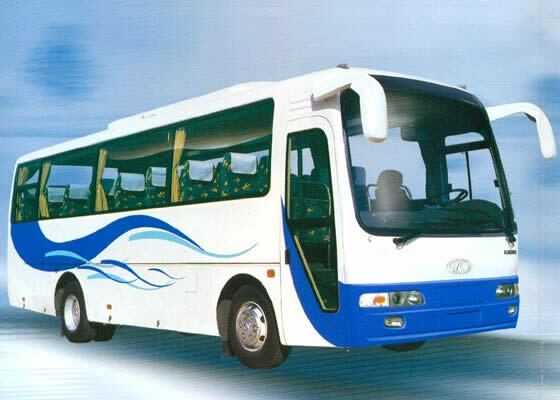 Living Kashmir Travels offers reasonable rate for every km by tempo traveller. We arrange tourist vehicle for local sightseeing, hotel drop/Pickup and airport transfer. We have all highly experienced chauffeurs for secure journey which present you in front of your good guide. Hire online tempo, cars and buses with driver for local sightseeing, shopping and outstation trip from Srinagar & Jammu.